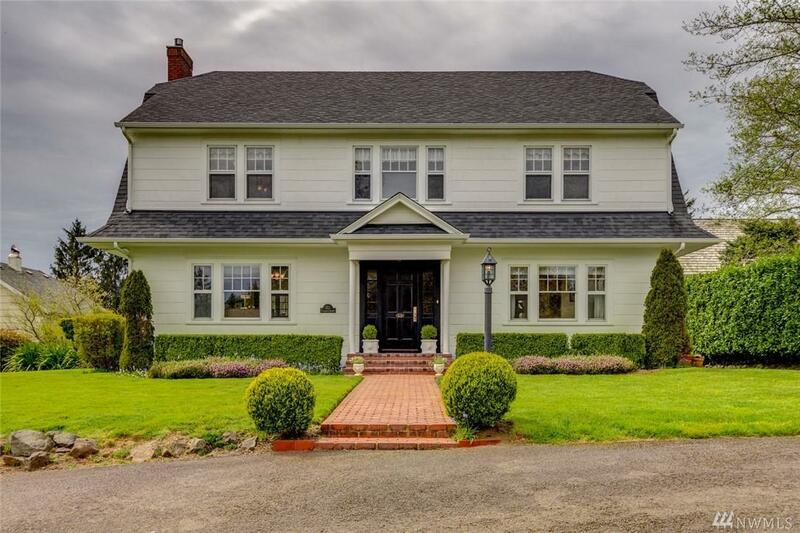 Impeccable historic beauty with amazing views of Ilwaco port. 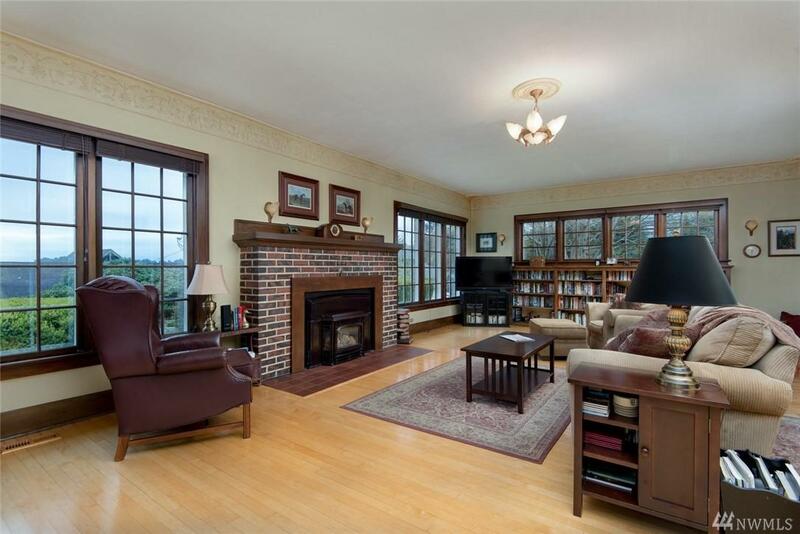 1930s charm and quality with modern updates and amenities. 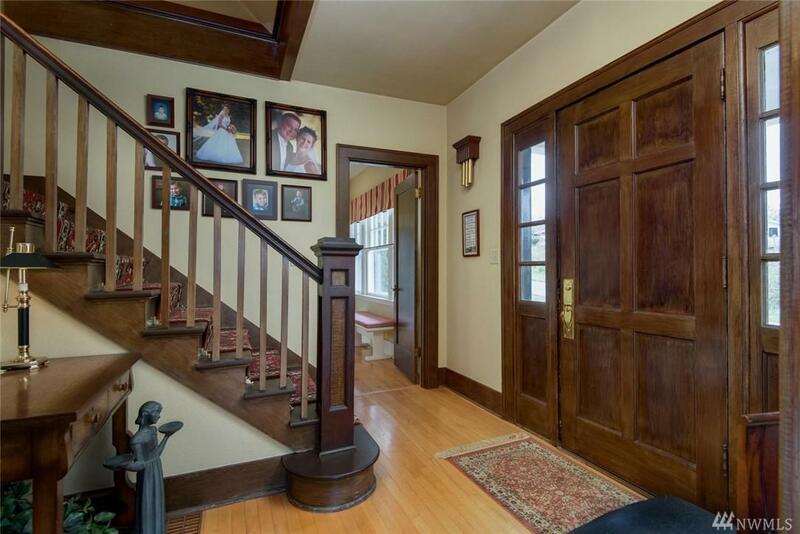 Stunning original wood floors and trim. Staircase from Fort Canby Captains Home. Art Deco details and fixtures throughout. Natural light throughout. Large basement. Spacious attic on 3rd could become Master Suite. 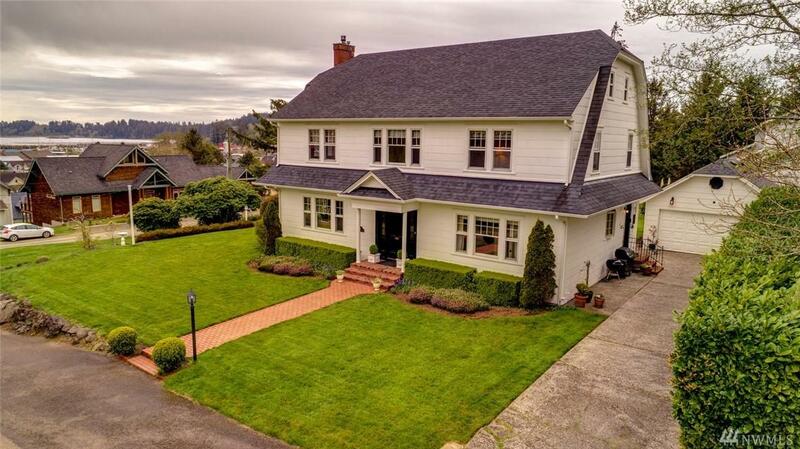 2-car garage, fruit trees, fire pit in yard.